Saturday, Oct. 13, 2–4 p.m.
$15 per participant; $10 for MOHA/museum members. Register in advance here; any remaining tickets will be available at the door for $20. 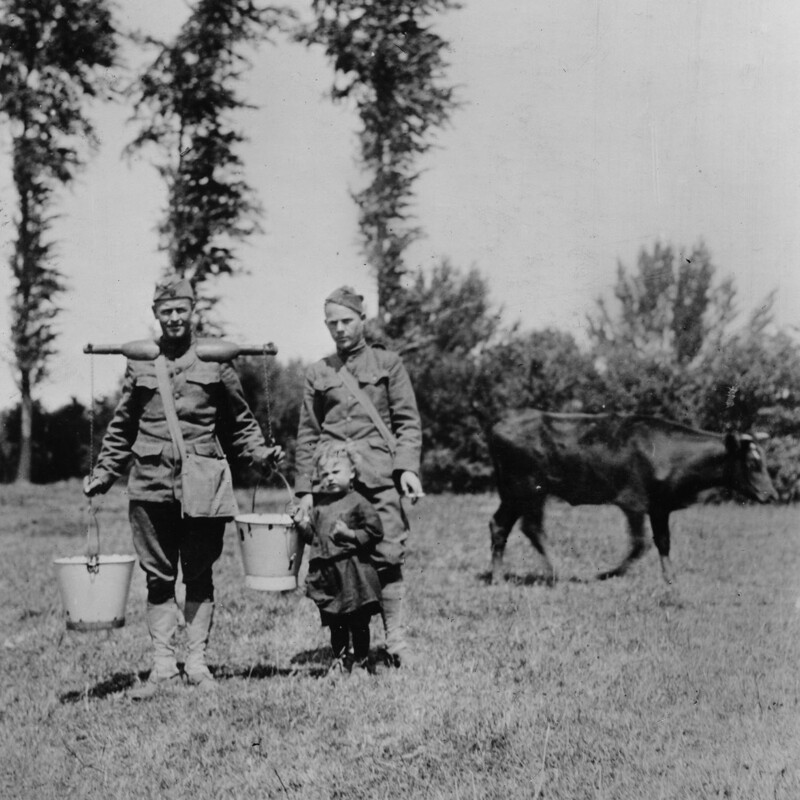 Dairy and World War I go together like . . . cows and butter? Learn about the history of dairying in Raleigh and how it relates to the First World War, then work through simple techniques for three fermented dairy products you can make at home: kefir, crème fraîche, and buttermilk. You’ll go home with handouts and your own kefir grains! Support for this interactive workshop is provided by the Piedmont Picnic Project and the North Carolina Farm Bureau Federation Inc. Support for History of the Harvest on Bicentennial Plaza is provided by the North Carolina Farm Bureau Federation Inc.